Map Of The Road From Missouri To Oregon ... 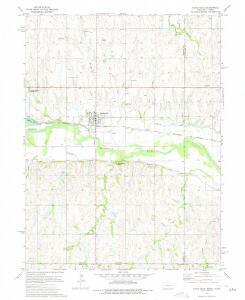 Section I.
Map of the Wagon-Road from Platte River via Omaha Reserve and Dakota City to Running Water River. 1 : 1547000 Hammond, C.S. From mouth of Trap Creek to Santa Fe Crossing. 1 : 760320 Gunnison, J.W. 1 : 1100000 Colton, G.W.